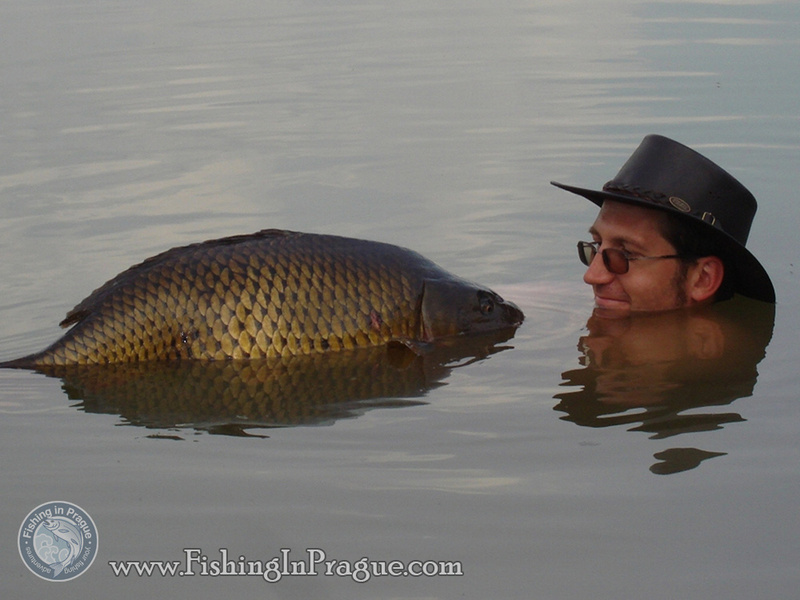 Carp fishing with professional guide service. 1. 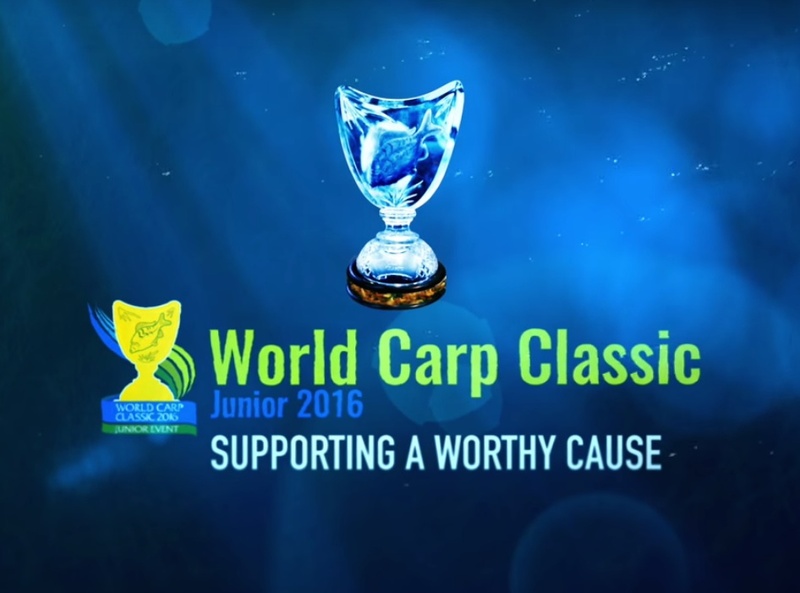 What is carp fishing about? For those, who love wanna try carp fishing. 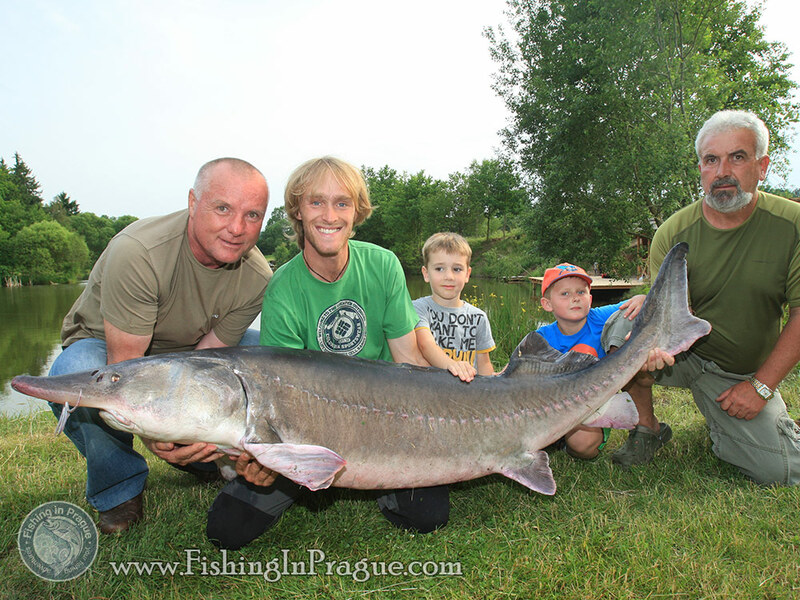 Czech republic is a very famous place for every one, who want to catch really big carp and learn about most successful carp fishing methods. 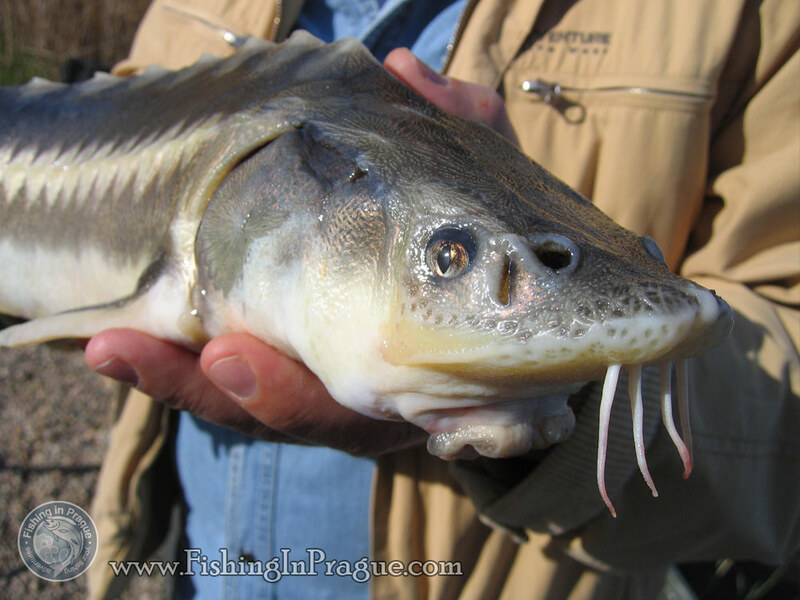 On the one hand our carp waters are not so famous as great carp fishing lakes Cassien in France or Rio-Ebro in Spain, but one the other hand the best way to study carp fishing methods is fishing in czech waters, because carp fishing belongs to czech traditions for centuries. And of course even here You can get on hook real trophy carp as lots of my clients just did! 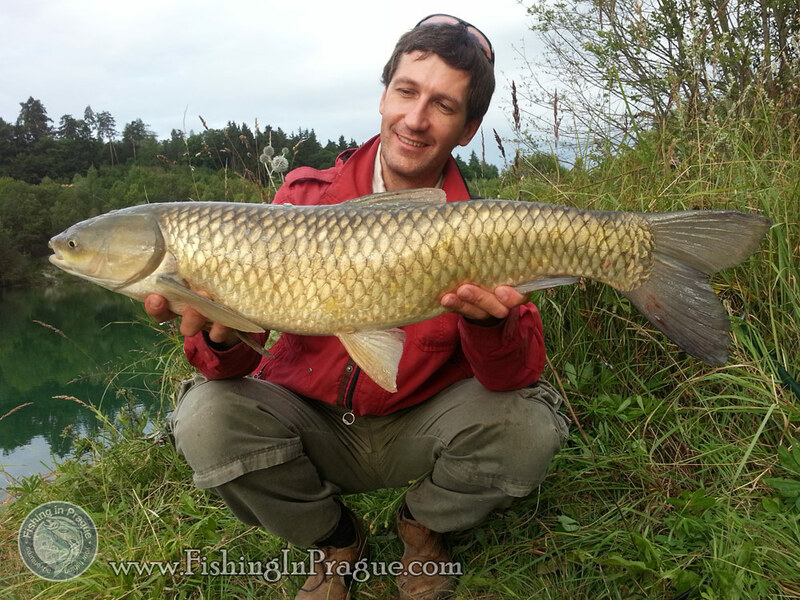 Here is an example of a carp fishing trip schedule. Tackle: two 12 or 13 feet rods with weight 2,75 or 3 pounds, large reel with bait runner and 300 m (1000 feet) of monofilament line 0,35, rod-pod etc… Please contact us for more information, because the list of carp fishing equipment can be really long. Clothes and accessories: waterproof jacket, rough outdoor shoes with warm socks and tight trousers. Sun glasses would be also great during summer as well as good cap. Do not hesitate to contact me anytime by email or phone. My clients are not only advanced fishermen with many years of practical experience, but also real beginners. But all of them have something in common…. They all catch big carps! Hi. I will be visiting Prague with my wife for a few days at the end of September 2016. We are from South Africa and she will be attending a conference. I would like to fish for carp for two days. What will it cost me in total please.